 Bushido Japanese Kanji Samurai Katana Sword features a wood scabbard and a 40-inch overall length. 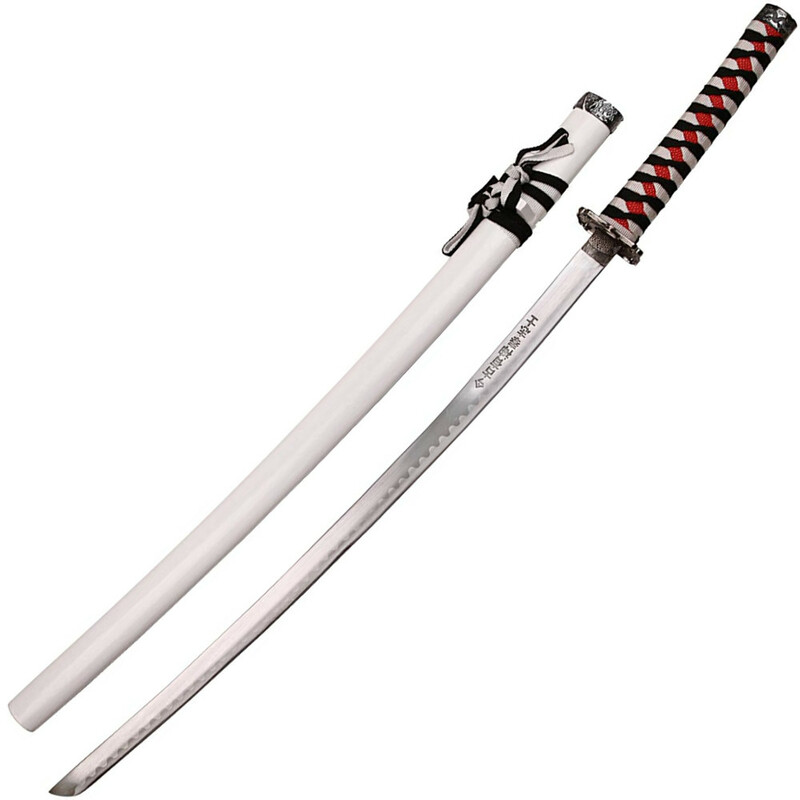 This sword features a 20.65-inch carbon steel blade with Japanese writing etched into it. 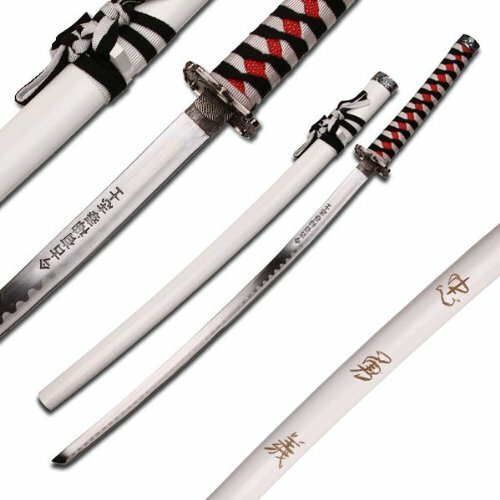 The handle of the katana is wrapped in ribbons and comes with a wooden scabbard with ancient Asian writing on it. Note: Blade may rattle from the handle. Since we selling this item very cheap, there will be no returns accepted for this item.